A 45-year-old French national was arrested here while trying to cross over to Nepal allegedly without proper travel documents, a senior official said. 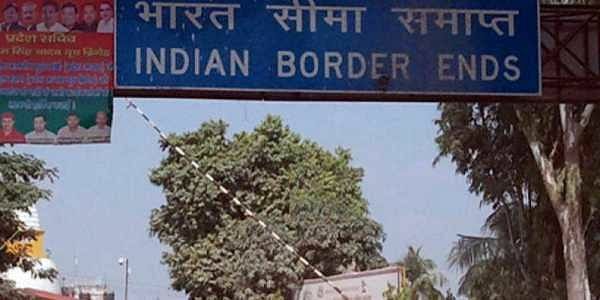 MAHARAJGANJ: A 45-year-old French national was arrested here while trying to cross over to Nepal allegedly without proper travel documents, a senior official said. Immigration checking squad stopped Thibault Michael at the Sonauli bus stand for routine checking yesterday evening and found that he did not have a proper visa, Sonauli immigration check post in-charge, S P Tiwari said. The French national had arrived here from Bangalore and was on his way to Nepal, Tiwari said. Sonauli is located on the Indo-Nepal Border and is a common transit point between India and Nepal.